Mobile Apps have made enterprises and their customer base more bonded with one another and this has paved way for both of the parties to be mutually benefited as well. Now if you want your mobile app to attain the best rank in the App Stores, there are a lot of strategies to contemplate, with a major one being App Store Optimization or ASO for short. 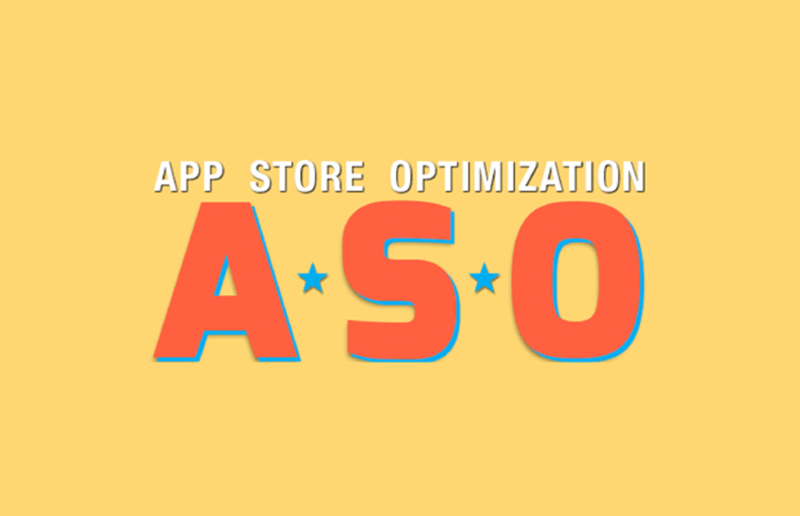 With regards to ASO, this article will tell you how useful it is along with the latest related trends for this year. These meta data elements which can be termed as an app’s DNA in terms of visibility can give the best for your app when it comes to Search Rankings in the App Stores apart from the download rates and its localized page as well. Optimizing the keywords related to the mobile application in the URL, App Title and the Description helps to boost the visibility of the Application tenfold for sure. Taking into account the Google Play Store and the Apple App Store, they pay importance to the download statistics in terms of the numbers and the speed at which the download rates happen. Both of these can be leveraged to an given extent to enhance the app visibility in the App Stores. As stated earlier featuring a localized product page for your application can help it to gain an even wider reach in terms of visibility for you as an entrepreneur all across the globe. Pay close attention to the keywords in regards to this. Speaking of Conversion Rate factors, the main things that need focus are the Graphics, the ratings for the application and localization as well. It is seen that users treat Google Play Store and the Apple App Store differently in terms of interaction but a common trait between both the stores is the visual and graphical elements to be ultra cool. The App icon is important in terms of Conversion Rates and thereby it has to be optimized well enough. Make sure that at no cost that you disregard the aspect of optimization for all the visual elements as that could prove very much detrimental to your app’s conversion rates. Another key player in driving Conversion Rates for your application, a localized product page is important in getting more downloads whenever it is tune with the various related cultures. Earlier it was assumed that search was the primary contributor to greater organic downloads. But this is quiet different as per the report when taking games into account. Speaking of Apple Search Ads it will soon gain prominence in several countries and will contribute to gaining the top rankings for your application in the App Store. ASO will contribute even more to greater User Experience and User Engagement. As stated earlier how important User Feedback actually is, you can use it to provide the ultimate user experience to the users via your mobile app. App Stores are inclined only to quality rich apps and thereby User engagement will give even greater rankings for sure. Some additional trends include how the Augmented Reality Apps and A/B testing strategies are trustworthy in terms of getting you powerful rankings in the App Stores. The concept of Video is also vital with regards to Search and Conversion Rates.